My husband and I have been trying to have a baby nearing for well over two years. Everyone around us was having no difficulties in conceiving. After many frustrating months filled with disappointment, I finally saw those two beautiful pink lines on October 9, 2009. We finally were expecting our long awaited bundle of joy. October 27, 2009 was the first prenatal appointment at which time I had experienced the tiniest bit of spotting. Our OB reassured us everything was going to be OK and sent me home to rest. November 2, 2009 was our first ultrasound which dated our baby a week behind but with a strong heartbeat. Again, we were reassured that everything is fine and these things sometimes happen. Believing that this was really happening, we spent the next few weeks dreaming of our baby to come. We started shopping for baby items, maternity clothes and even bought our stroller. Our life was perfect. This was it, it was really happening for us. We shared the news with our family and friends. Everyone was delighted as they knew the struggles we had faced. During our 10 week prenatal visit the OB decided to use the Doppler. There was no sound, not even a possible glimpse of the swooshing heartbeat. Again, the he reassured us that it just is too early to really hear anything and not to worry. We scheduled our NT Scan and went home. I cried and told my husband that I was unsettled with this. It just didn’t seem right, and I couldn’t shake the fear that had come over me. On November 29, 2009 my fears became our reality. I took a shower and noticed I was lightly bleeding. Terrified and crying I ask my husband to call the OB. Since it was a Saturday afternoon, he sent us straight to the ER for monitoring. We spent several hours waiting in a bed thinking the worst is yet to come and at the same time holding on to hope. I am finally wheeled in for the ultrasound, I lay there crying and holding my husband’s hand. The screen flicks on and I knew our baby was gone, it was over. November 30, 2009 the miscarriage began. I endured well over 15 hours of the most pain I ever felt. My husband tried his best to take care of me while mourning his loss as well. We were up all night going through the process as heartbreaking and physically challenging as it was. At 3am I could no longer handle the intense pain and began to go into shock, which sent us back to the ER until early morning. 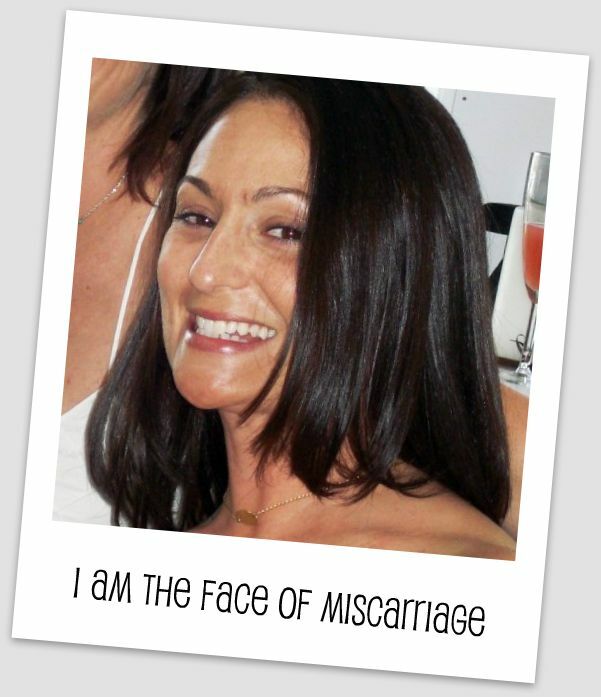 We have not been able to conceive again since our loss and our hearts weigh heavy. We have endured many fertility tests and learned that I have low ovarian reserve. I am also unable to produce mature eggs without medical intervention. We attempted two IUIs with no success and are now moving forward with IVF as of September 2010. ((Hugs)) Thanks so much for sharing your story. You are so strong. ((HUGS)) Jennifer! Thank you for sharing your story.